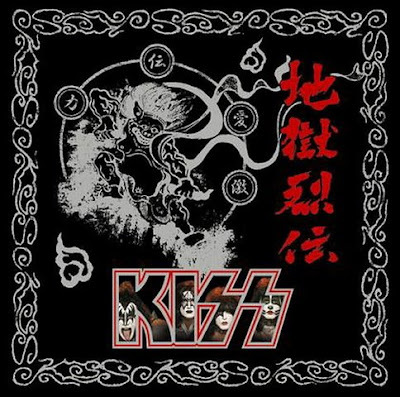 KISS JIGOKU-RETSUDEN, a new KISS Greatest Hits CD featuring all new recording of 15 KISS Classics! The tracks were recently recorded and feature Paul, Gene, Eric and Tommy. The CD is scheduled to be released in Japan on August 27. A Limited Edition version of the CD is also being released, and includes a bonus KISSOLOGY Special DVD with live footage from KISS' legendary 1977 performance at BUDOKAN. 13. Do you love me? You are viewing "Kiss - Jigoku-Retsuden 2008"